Join Us for Our Biggest Day Yet! Help us raise $100,000 for Kiwanis Family House! For the 6th year in a row, Kiwanis Family House is participating in the Sacramento region’s Big Day of Giving. This 24-hour period is a chance for all of us to give where our heart is–Kiwanis Family House! Last year, we raised over $98,000 for our house. This year, whether you can give $15.00 or $1,500, we need your support to reach our goal of$100,000! You can schedule your donation beginning on April 15th! Join your friends and Kiwanis Family House staff and board members for breakfast on the Big Day at Broadway Coffee. May 2, 2019 | 7 a.m. to 10 a.m.
Make your Big Day donation! 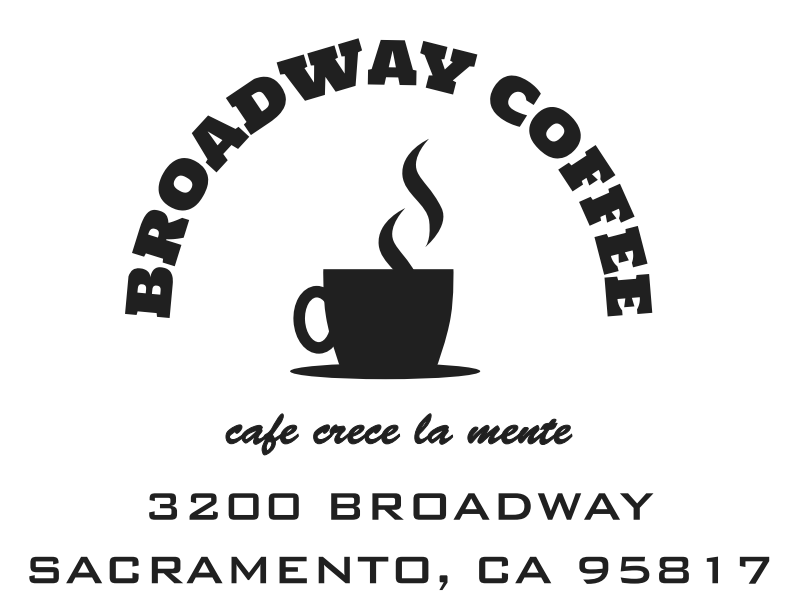 Up to $250 in donations will be matched by Broadway Coffee! Previous PostShow us Your Crazy Family!